King County’s amazing array of companies both creates demand for affordable housing, and has the power to provide it. Through the Habitat model, companies of all sizes partner with communities to transform landscapes as well as lives. 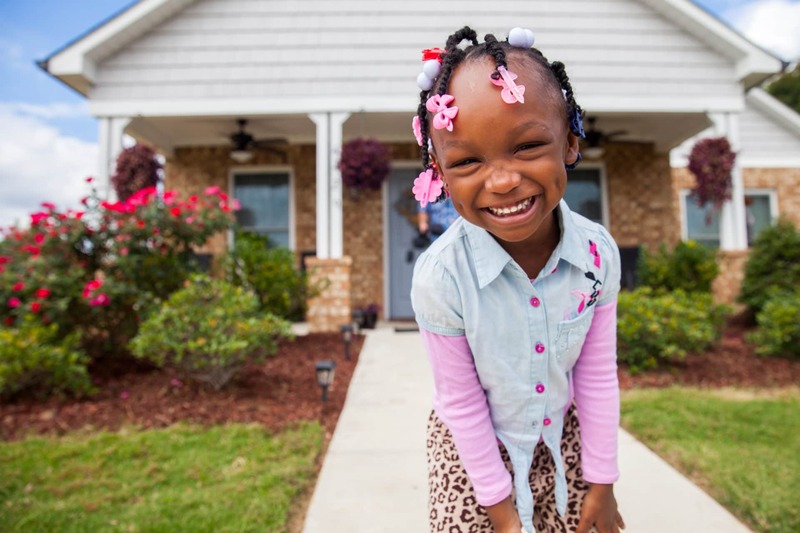 Donors from various corporations around the world support Habitat for Humanity in its mission. Many come for team build days not only to help out a local community in need but to come together as a team and enhance their team’s group synergy. Whether one’s time is utilized on-site, in the Habitat for Humanity Stores, or in the office people grow and come together to help a community build itself to their fullest potential. Whether your organization donations are financial, material, or start with a team build day, chances are we’ve got an option for you. After all, each and every donation pushes Habitat closer to achieving its goal of providing affordable housing for those who live in Seattle King County.